Happiness is a feeling that is hard to put into words. But we know it once we find it- it’s euphoric, calming, and reassuring. It can be fleeting -lasting only moments, or as ever-lasting as time, but it is undeniably the thing that the majority of people on this planet are striving to experience. Female breadwinners represent the newest category of American wife. We are trailblazers- making a way out of no way. Our relationships are likely different from what we saw growing up, with our parents, our grandparents, and those we may have idolized in our communities. Many of us were conditioned to categorize happiness in a relationship as being married, having children, owning a nice home, one dog, and the obligatory white picket fence. 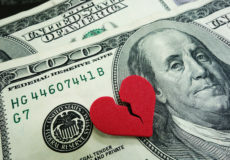 We may never have imagined ourselves as the higher earners in our relationships and households. Our “happy place” in reality may fall short of our girlish fantasies. Nonetheless, we went for it – carving out happiness in a marriage as loving companionship sprinkled with support, romance, intimacy, and understanding. But being a woman as the higher earner in a marriage can feel like a struggle- balance and direction can feel like it’s just out of reach. Some of these relationships will survive, and some of them will deteriorate. 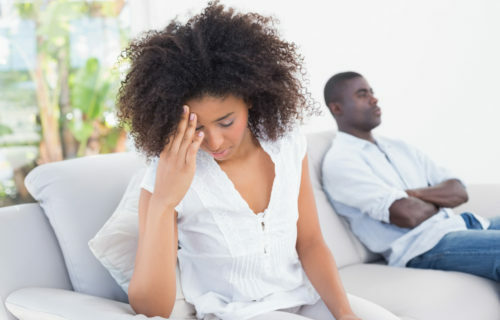 But does the end of marriage signify the end of our happy place? The answer to this question is rooted in an understanding of change – and the inevitability of it. A larvae changes into a butterfly, infants change into adults, and our definition of happiness changes like the seasons of our lives. There are few things in this world that are certain and absolute– but change is definitely one of them. Finding happiness after divorce is most certainly within your reach. It just requires acceptance of the fact that happiness for us in one season may look very different from happiness in the next. What takes us to our happy place in our twenties- as novices at life and marriage- may not provide the same rewards once we are more mature and better in tune with what brings us peace. We must understand that our “happy place” is a fluid and fleeting concept; parting ways in our relationship does not preclude our ability to attain it again. Regardless of our marital status, we owe it to ourselves to honor and pursue that happy place with the same fervor as we did before marriage. It is within your reach -and may be even sweeter the second time around. Get Our Free EBook for Female Breadwinners! 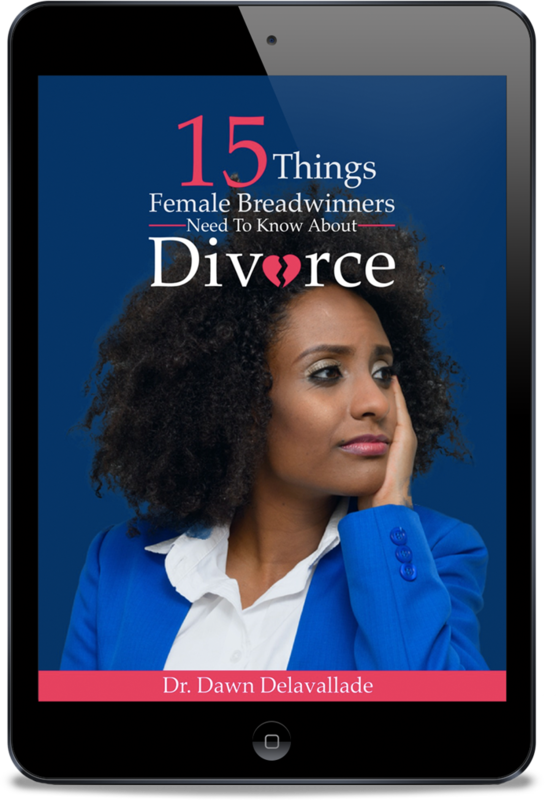 Learn the 15 Things Female Breadwinners Need to Know About Divorce Today! Hi! I'm Dr. Dawn Delavallade and I'm a female breadwinner just like you! 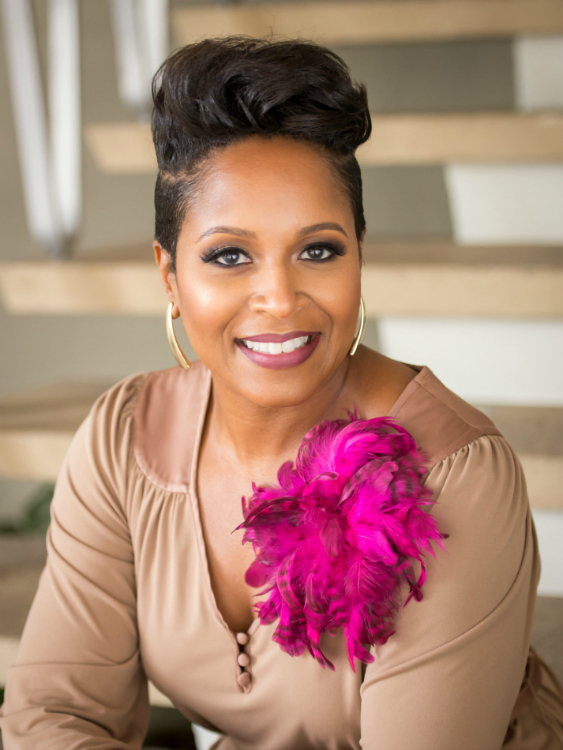 I am a successful physician, author, and mother with several years of experience as the higher earner in a marriage. Since this circumstance is a relatively new phenomenon in the culture of American relationships, there are few if any role models for us to mimic. As a result, we sometimes feel like trailblazers navigating our way through this unique twist in our relationships. My passion is to motivate, unite, advise, and educate other women who share this same circumstance. I want to spark conversations about a new dynamic that is changing the face of American relationships! Enter your first name and email address for access!